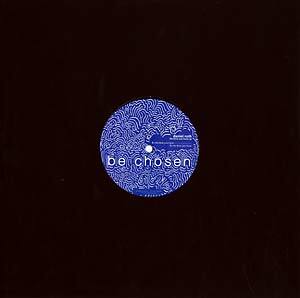 "be_chosen is your friend with bringing back the essence of house. Daniel comes hereby with fresh and groovy attitudes, that we highly wanna support. This 4 tracker will give you an introduction of what Daniel is able to serve. Knowing each other from back in the days, Christian Burkhardt couldn't resist to add a fine and delicious remix which will show you how 'the blow you know.' Say welcome to our new be_chosen label member."